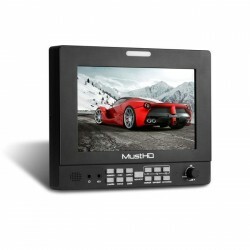 MustHD has released a series of professional on-camera & broadcast monitors including 5”/5.6”/7”/9”, with features including HDMI/Component/Composite/SD-SDI/Loop through/Focus Assit/Waveform etc. 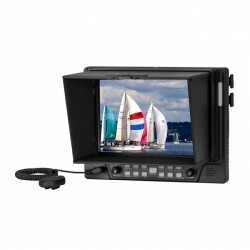 Before mass production, every new model is strictly going through engineering sample, Pilot Production, CE/FCC/RoHS test etc. 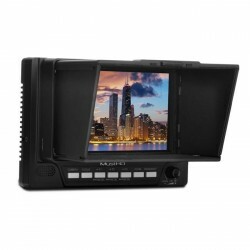 MustHD’s products are gradually getting positive feedbacks worldwide. 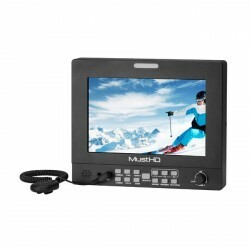 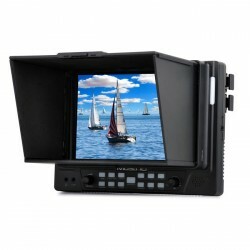 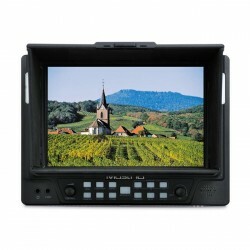 MustHD M501H LCD HDMI On-camera 5inch Field Monitor is a versatile while ea..
MustHD M702H Professional Grade 7 Inch HD with HDMI input and loop-through ..
MustHD M702S Professional Grade 7 Inch 3G-SDI Field Monitor with both 3G-SD..
MustHD M703H Hyper-Brite 2200-nit HDMI 7 Inch Field Monitor was designed fo..
MustHD M703S Hyper-Brite 2200-nit 3G-SDI 7 Inch Field Monitor designed for ..